Spacious End Stone Rowhome . Spacious end unit with eat in kiitchen, formal dining room, living… read more. 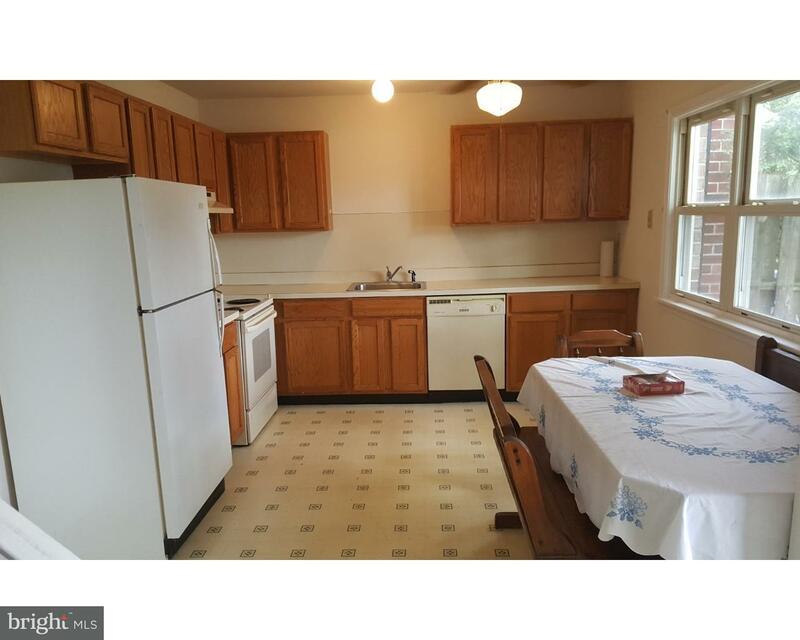 be the first to inspect this completely remodeled turn of the century row home. The entire uni… read more. Move Right In! Beautiful townhome offers 3 BRS, 1.5BTH, remodeled eat in kitchen, formal Dining… read more. Move right in! Some minor repairs in process. Vacant easy show. 1st floor room could be another… read more. Re-Development opportunity! – Large 3 .5 story mill that has been operating as a feed mill sinc… read more. This well maintained, 3 bedroom townhome is ready for you to move in! First floor offers a brig… read more. Well maintained and updated Cape Cod on corner lot in the borough. Three car detached garage wi… read more. Take a look at this beautiful and well maintained end unit townhome in the Richland Green commu… read more. Move right into this 3 bedroom, 1.5 bath townhome in Richlandtown Boro. Large eat in kitchen re… read more. Location-Location-Location!! Beautiful Twin home in the heart of Richlandtown?Follow the front … read more. The home has more privacy then most singles in area. This amazing twin home in a quiet county a… read more. Three bedrooms end unit town-home!! This lovely home offers a large eat-in kitchen with built i… read more. This Beautiful Meticulously Maintained 2 story Colonial Twin located in Richlandtown, Bucks Cou… read more. Enter through the inviting large front porch to this magnificent reconstructed Victorian Home, … read more. Plenty of room in this first floor rental. Hardwood flooring in the living and dining rooms. Ki… read more. You will be presently surprised when you step into this bright and airy 3 bedroom 2.5 bath town… read more. Home does need some TLC. oil tanks in basement, macadam drive, great starter. M Goepfert’s lic.… read more. 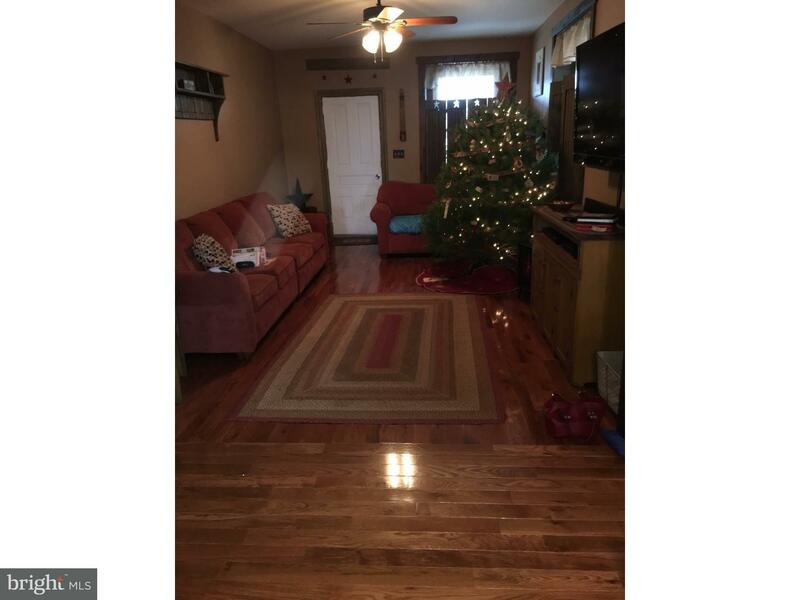 VERY spacious second floor, 3 bedroom apartment on a peaceful street in Richlandtown borough. L… read more. Welcome to this wonderfully maintained end unit townhouse in the sought after Richland Greene c… read more. A beautiful Victorian beauty built in 1885, located in the quaint borough of Richlandtown, PA. … read more. 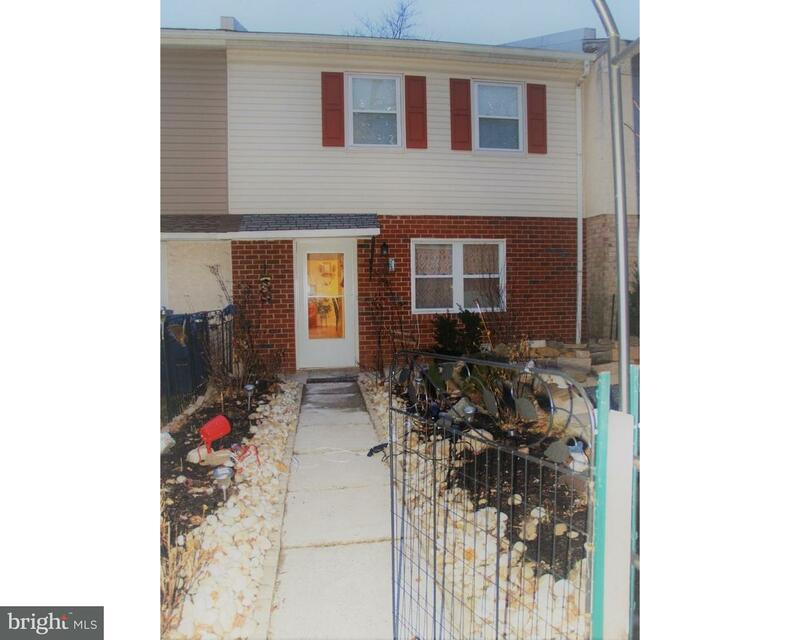 Come see this totally renovated twin in Richlandtown, Bucks County! Get the feel of a small tow… read more. Extreme Makeover complete from new Architectural shingled roof to fantastic new wood laminate, … read more. This is the one you have been waiting for!! Meticulously maintained spacious colonial on a Cul… read more. Beautiful End-Unit townhome with many upgrades!! Won’t last long. This 3 Bedroom 2.5 bath end… read more. –Immaculate End Unit sits upon the largest yard in the private neighborhood of Richland Greene… read more. This is a beautiful, completely renovated townhouse for rent. It has new everything! Hardwood… read more. Beautifully updated and meticulously maintained brick end row home that will “WOW” you. Yes? “… read more. Recently renovated 3br 1.1 bath, solid stone home with beautiful original woodwork and stained … read more.